JLo flaunts her long ponytail and flawless glam. 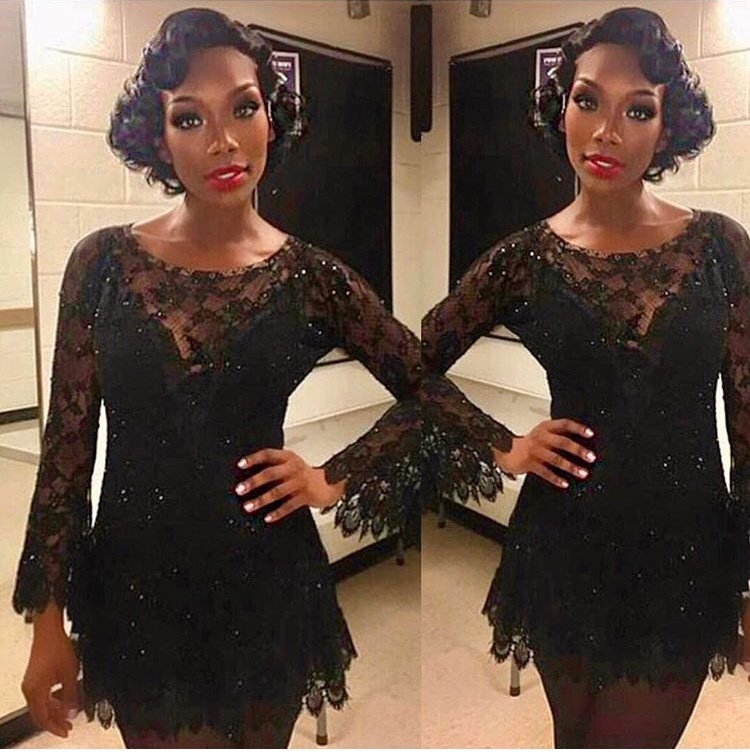 Brandy, rocking old school glam. 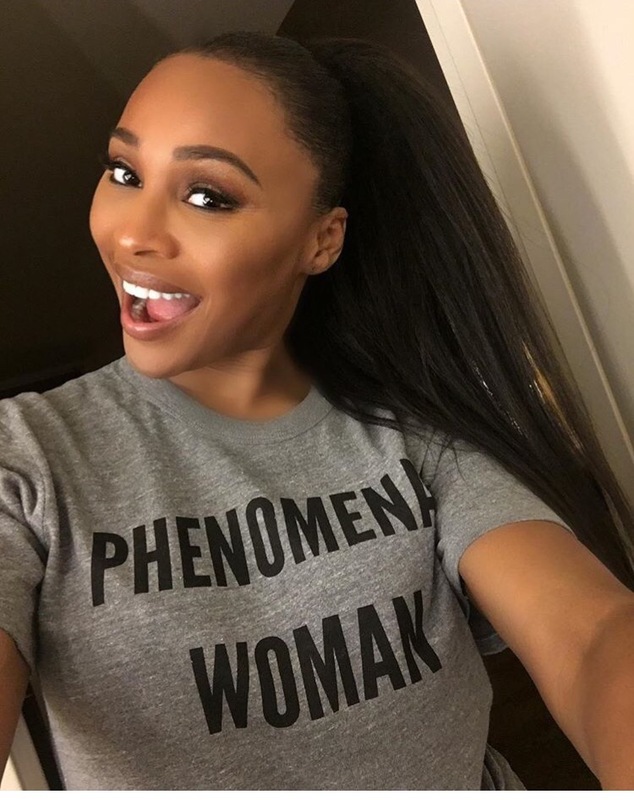 Cynthia Bailey is a phenomena women. Kenya Moore looks amazing in this sky blue Escade dress with Givenchy silver stilletos heels. Natural Beauty Mya. 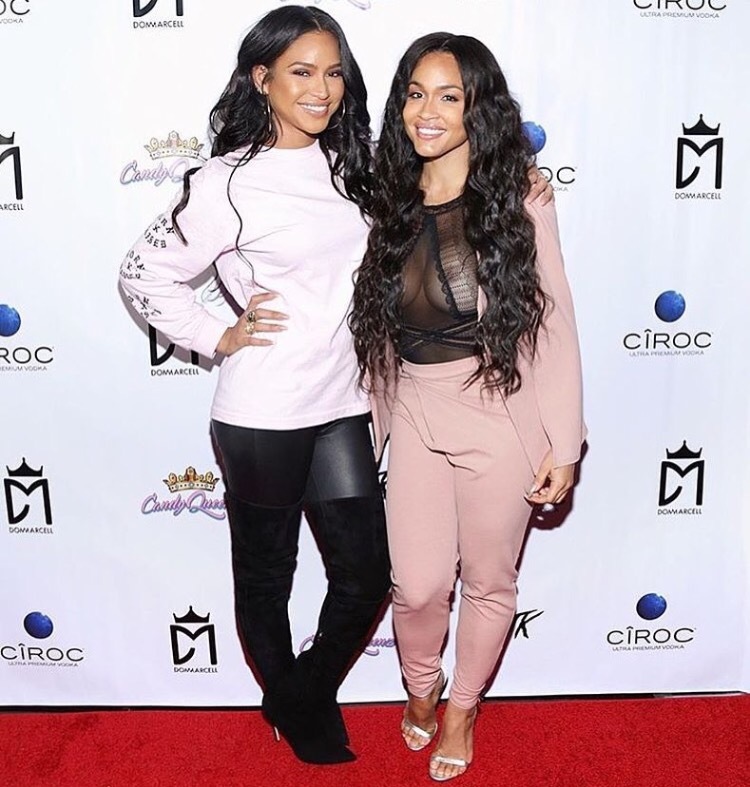 Rosa Acosta and Cassie, at an event in LA. 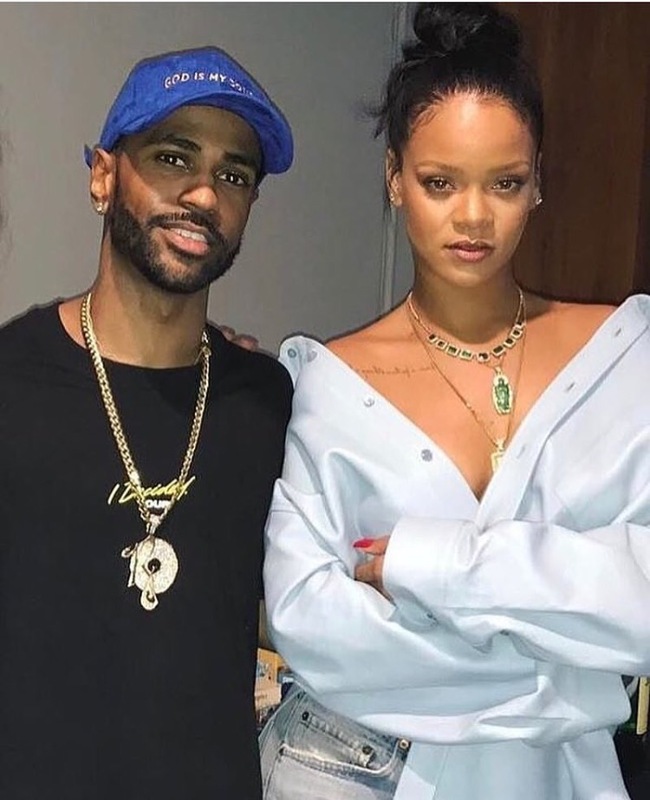 Rihanna and Big Sean.